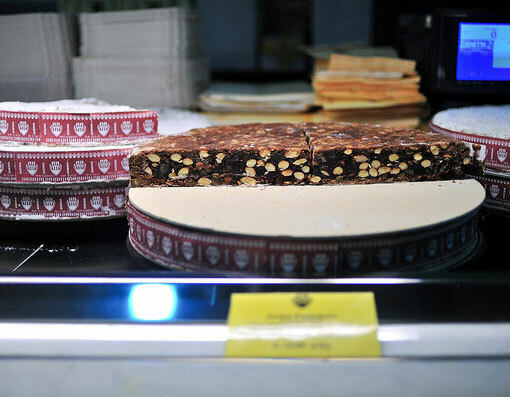 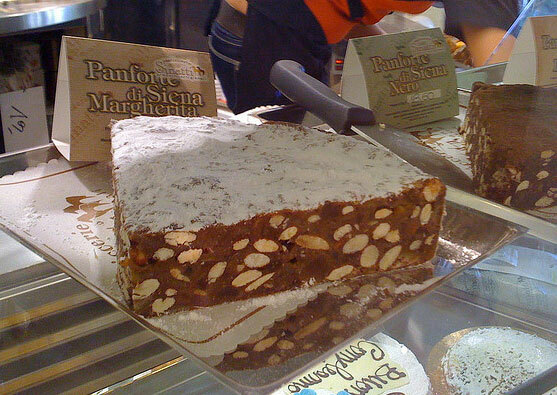 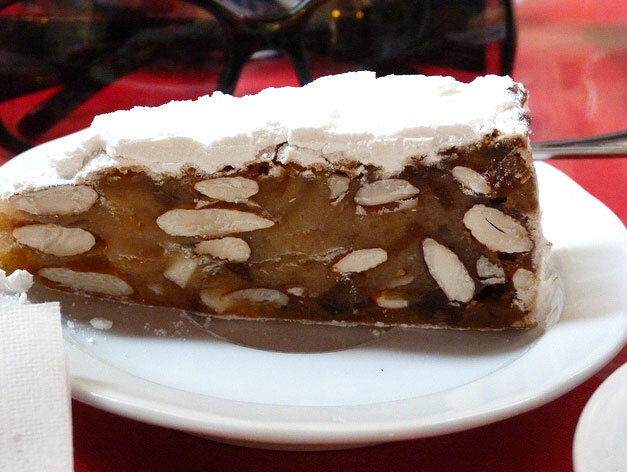 A typical Christmas cake with very ancient origins, spread in various areas of Tuscany (first of all Siena, but also Grosseto and Massa Marittima), well known and appreciated beyond local borders. 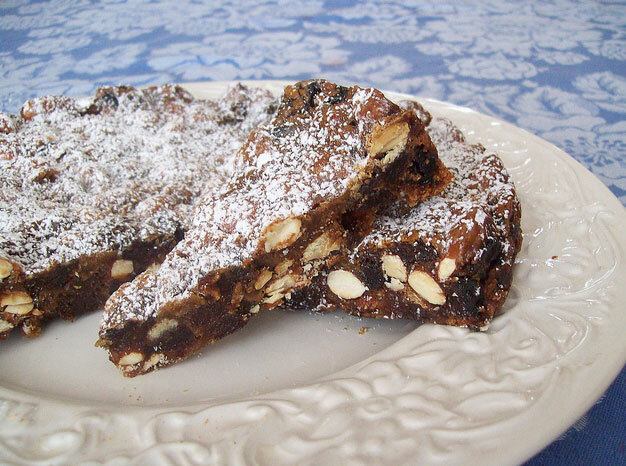 The first evidence of this delicious cake date back to around the 1000, when he was called Pane Natalizio (Christmas Bread) or Pane Aromatico (Aromatic Bread), or Pan Pepatus (Peppered Pan). 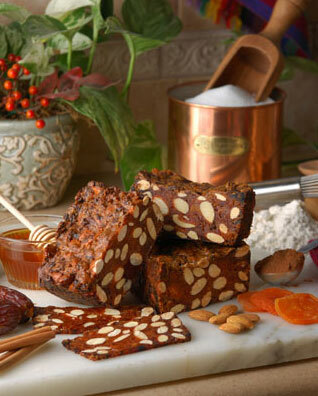 Very fragrant and delicious, the gingerbread is made by using honey to boil in a copper pot, so after 5 minutes of boiling, you must pay candied fruit cut into small pieces to mix, which is then necessary to add the flour, vanilla and spices, making mix well, then, are to be added almonds and hazelnuts, stir and then pour into a mold lined with wafers. 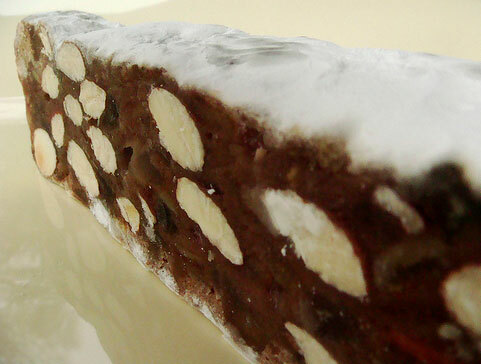 Finally, it should bake for about half an hour at 180 degrees, then cool and sprinkle with icing sugar, making it a treat that will delight both the palate and the view of your guests.